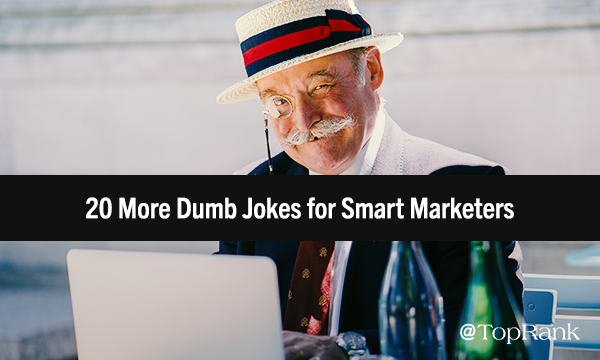 After conjuring all the budget, talent, and creativity you can muster, the moment you release your content marketing campaign into the digital wild is devilishly satisfying. All your hard work comes alive right before your very eyes, and that’s certainly cause for celebration. But after the campaign lives its best life, what will its fate be? 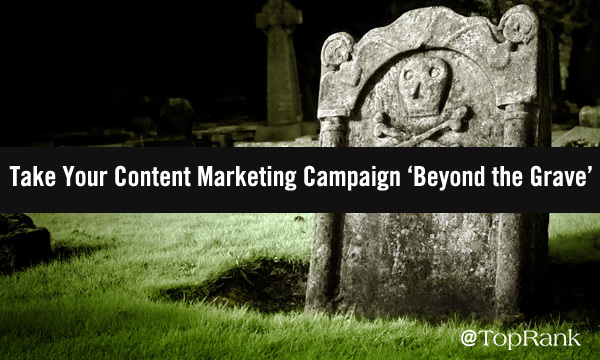 Oftentimes, all that spooktastic work is retired to the content marketing graveyard. However, with the right mix of will and witchcraft, your campaigns can be saved from the digital depths of darkness and be given new life. How? Below we offer several frightfully fantastic tips to take your content marketing campaign well beyond the grave. 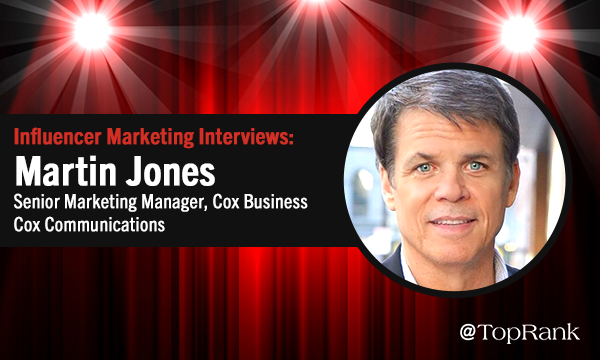 Welcome to the third installment in our multi-part “Collective Wisdom” series of content marketing strategy articles. 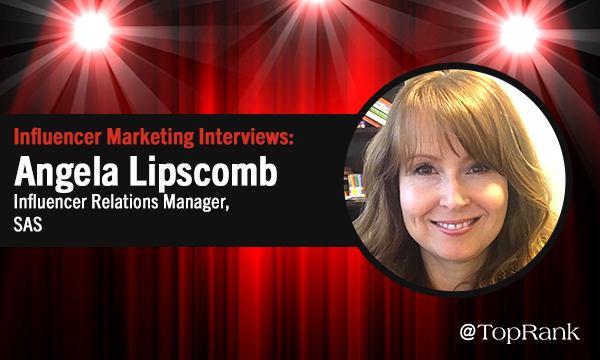 In this Pubcon-themed episode, you’ll learn powerful methods for creating engaging and bookmark-worthy messaging, featuring insight from some of the world’s top digital marketers who spoke at Pubcon Pro Las Vegas 2018. Previously in “How to Boost Your Content Marketing Efforts By Planning Ahead,” we looked at implementing a smart and robust content planning strategy, while “The Art Of Crafting More Powerful Content: 5 Top Tactics from the Experts” began exploring five of the most fundamental content creation methods. 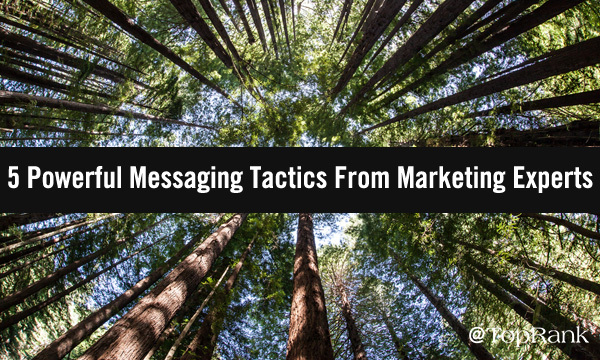 Now it’s time to focus on five additional smart tactics for creating engaging and powerful messaging to help you create a successful content marketing campaign. Debra Jasper, founder of Mindset Digital, practices what she preaches when it comes to delivering engaging messages in eight seconds or less, as she demonstrated during an energetic mile-a-minute “You Have 8 Seconds – GO! 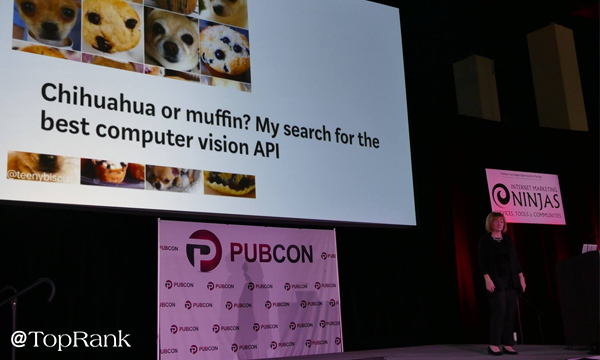 “ Pubcon Pro Las Vegas 2018 keynote address. 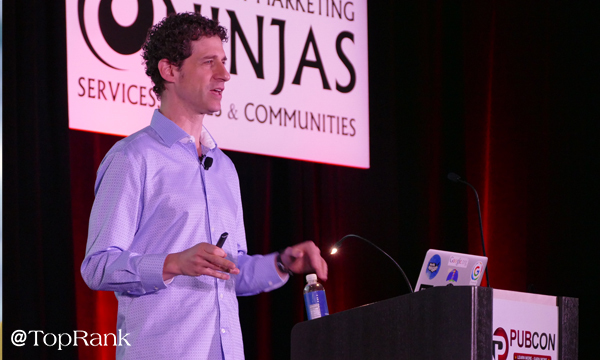 Before Debra took the stage, Pubcon founder Brett Tabke told the audience how one of her previous keynotes holds the record as the conference’s highest-rated, and her latest presentation showed no sign of letting go of that title. Debra’s keynote explored how to effectively get your message out in a world where today’s professional has just an eight-second attention span, and she hit the ground running, flying through some 367 visually interesting slides, nearly all featuring motion or video.